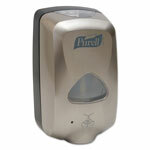 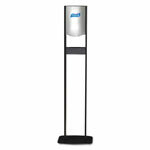 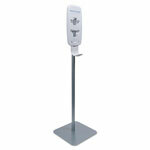 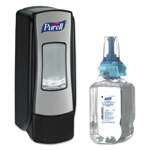 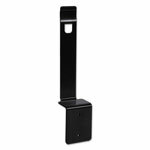 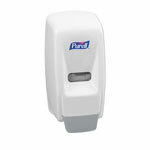 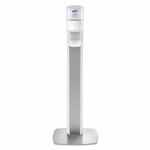 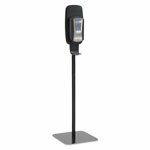 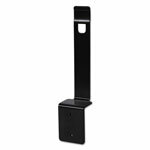 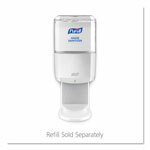 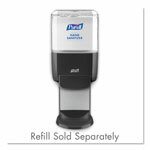 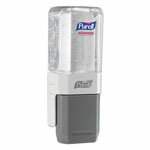 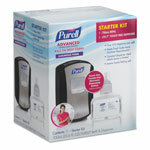 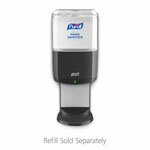 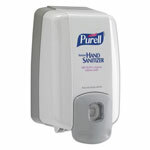 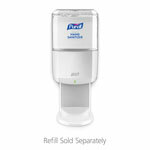 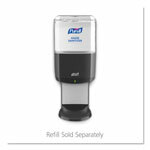 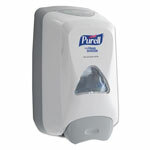 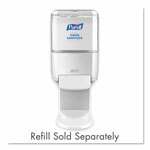 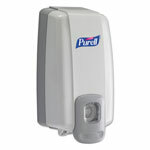 Shop Wholesale Hand Sanitizer Dispensers and Save! 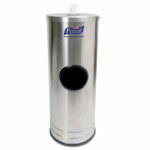 Select Size2 x 2 2/5 x 11 3/8 3 3/8 x 2 2/5 x 8 1/4 800 ml. 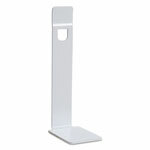 Select Width10.25" 3 3/4" 5 1/4" 5 3/4"
Select Depth10.25" 3 1/2" 4" 8.56"
Select Height12.13" 28" 8 1/2" 9 3/4"